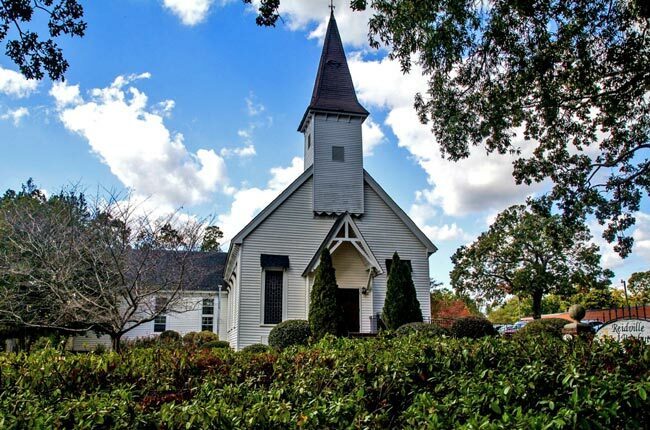 Located in Spartanburg County, Reidville was established in the mid-eighteenth century by the Reverend R.H. Reid. The Reverend Reid served as minister of Nazareth Presbyterian Church in nearby Moore from 1853 until 1893. Noting a dearth of Presbyterian-based education in the Spartanburg area, Reid founded Reidville Female College and Reidville Male Academy in 1857 on land donated just outside of Moore; both schools were operating by early 1859. These nascent institutions formed the nucleus of the new community. 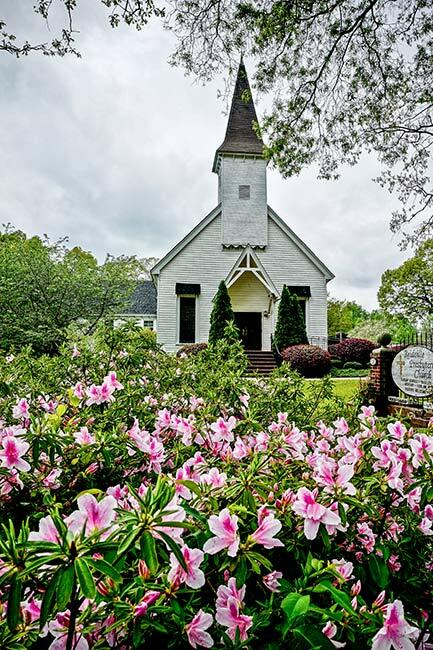 Nazareth Presbyterian Church, organized around 1766, is one of the oldest congregations in Spartanburg County; its sanctuary is the oldest continuously-used public building in the county, built in 1832. 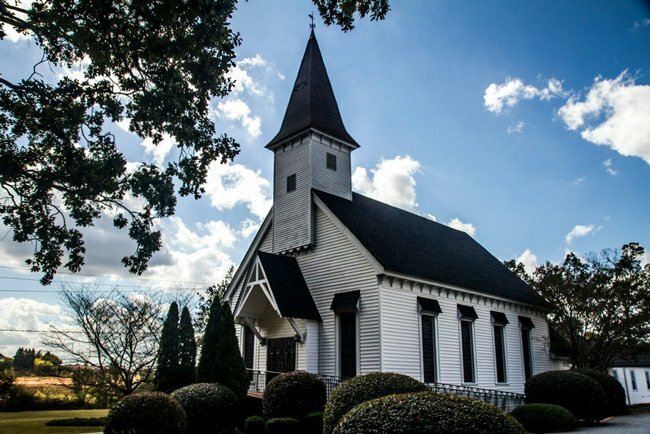 In 1843 a new congregation called Antioch Presbyterian Church grew from Nazareth, and in 1883 members of this group moved to Reidville from Moore, a distance of about five miles. The new congregation called itself Reidville Presbyterian Church and met in the Reidville Female College until this church was built in 1889. While the church has been modified and updated over the years, the sanctuary and entrance are original. Classrooms for Sunday school were added in 1914, and a Fellowship Hall later followed. In 2002 the church underwent extensive interior and exterior renovations. Membership continues to grow. Reidville Presbyterian Church belongs to the Presbyterian Church in America (PCA) and is the oldest church in the Reidville community.